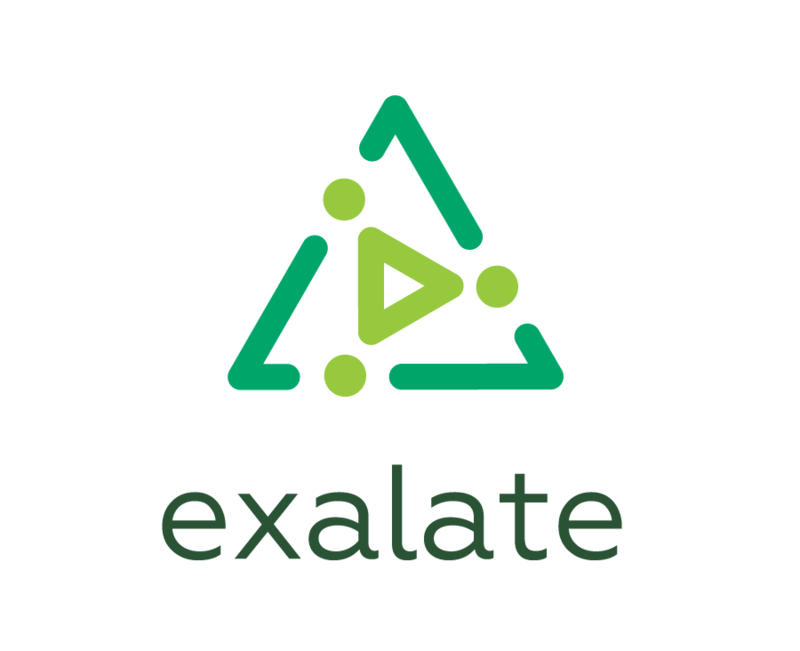 Exalate detects a Local synchronization when creating a new Connection on the JIRA Server restored from the backup. You cannot change the Destination instance URL in the previously created connection. Starting from Exalate 4.0 you cannot change the Destination instance URL when you edit the existing Connection. When you perform a backup of the JIRA Server, it automatically copies the original JIRA Server ID. Therefore, Exalate detects a local synchronization. You can change the URL via the SQL query, directly in the database. Then navigate to Connections → select the relevant connection and Generate Invitation Code.